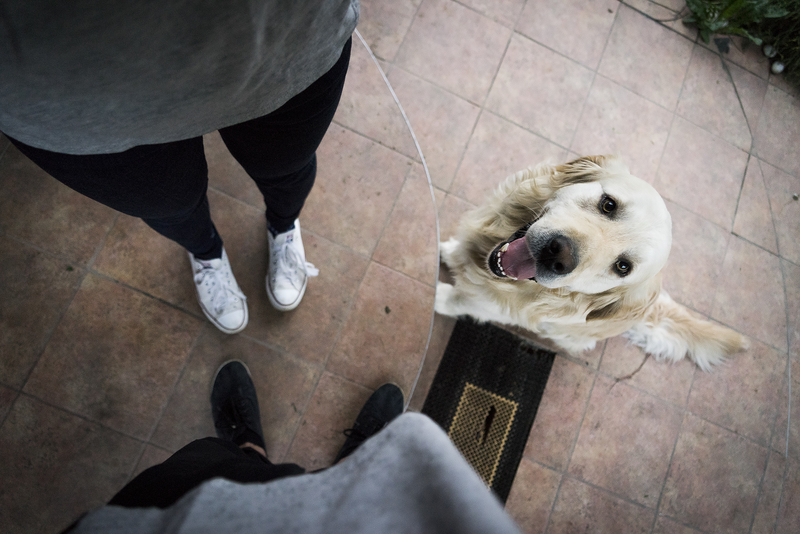 Symptoms of diabetes in dogs…just like humans, dogs can get diabetes and the symptoms that your four legged friend experiences are exactly the same as the ones experienced by ordinary people. When there isn’t sufficient production of insulin hormone in their systems, a dog is declared diabetic. This may also occur if the insulin hormone isn’t utilized adequately in the body. When a dog eats, the food is broken down into several different components. Among these various components is glucose which is transported into cells by insulin for the purpose of energy production. Diabetes occurs when there is an inadequacy of this hormone in the body. It means that the process of transporting the glucose into the cells isn’t as swift as it should be. This easily leads to the blood sugars getting elevated beyond normal limits hence a high concentration build up in the blood stream. Diabetes is a health condition that strings along other health complications. However, it is important to note that diabetes in dogs is manageable. A doctor is able to diagnose diabetes after performing various tests on your dog’s blood and urine samples. However, there are certain symptoms that hint to a possibility of diabetes if a pet owner is observant enough. The sooner diabetes is diagnosed, the higher the chances of successful management and treatment for your dog. Type 2 diabetes occurs when there is insufficient response to the insulin hormone by cells. In this case, the pancreas is producing adequate levels of insulin but the body is unable to utilize it as required. The insulin message to the cells to grab and utilize the glucose in the bloodstream may not be responded to appropriately hence a deficiency. This is common in old and obese dogs. It is important to note that the most common type of diabetes in dogs is type 1 whereby the pancreas is unable to produce enough levels of this hormone. This means that your dog will require insulin therapy in order to survive. The type 2 diabetes is mostly common in cats. Diabetes may also occur in female dogs that are pregnant and on heat but is normally a temporary situation that clears out on its own. Type 1 diabetes is considered a metabolism disorder. Metabolism is a process whereby the body converts food into energy. This is because the metabolic process is interfered with hence the occurrence of a malfunction. (a) Glucose– This is a type of sugar derived from consumed food which is vital in creating the energy needed by cells as well as other organs. (b) Insulin– This is a soldier in charge of the delivery of fuel. It is a hormone that is released by the pancreas (an organ located next to the stomach). It would be accurate to say that insulin acts as a guard that instructs cells to grab glucose among other nutrients from the blood stream for the purpose of creating fuel for themselves. At first you will notice that your dog thirsts and begs for water more than they normally do. As a result of the constant thirst, your dog is bound to urinate frequently. They may begin having accidents in the house even if they are properly trained to go outside. This occurs because the body is working hard in the attempt to drive out the excess sugar from the bloodstream to the urine. 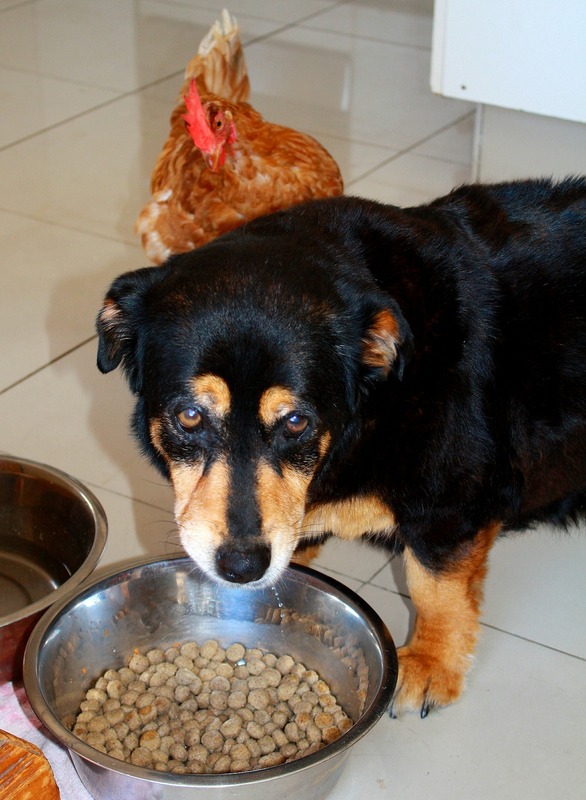 You may notice that your dog will begin to lose weight despite feeding normally. This is because the nutrients aren’t being broken down as they should. Along with the weight loss may come an unusual increase in your dog’s appetite. This is because the cells aren’t getting sufficient glucose despite the dog feeding normally hence demanding for more. You may notice that your dog is no longer active as they used to be. 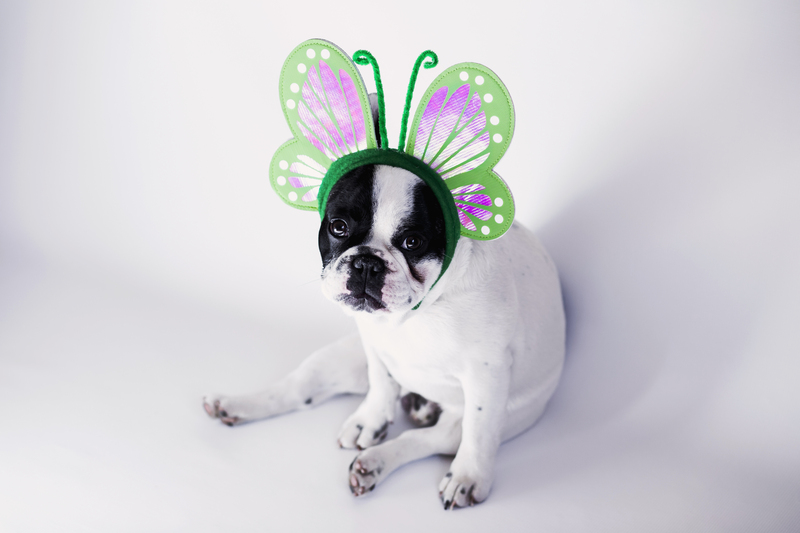 With diabetes, your pet’s body may be working extra hard to gets things going and this will take a toil on your dog. 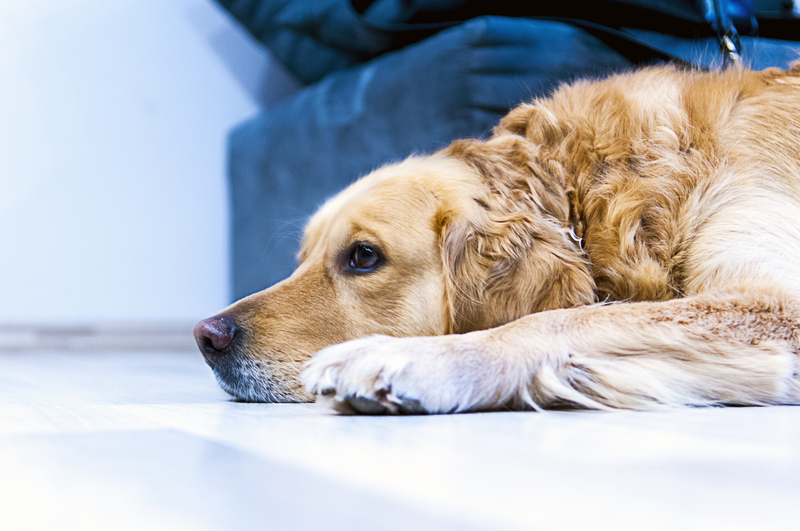 Just like in humans, diabetes may take a toil on your four legged friend. The symptoms may be too much to handle sometimes and this will show through the dog’s attitude. Your dog can’t tell you his joints need help…protect him with Pet Bounce Multivitamin! When the body is subjected to too much stress, the yo-yo effect may see your dog vomiting and even losing their appetite every now and then. (e) Ketoacidosis- This is a life threatening condition which is accompanied by lethargy, dehydration, rapid breathing and a sweet smelling breath. It is important for diabetic dog owners to have a ketone testing kit with them to test their dog’s urine every now and then. (a) The cells are starved off their vital fuel. In turn, the muscles and other organs are deprived off of energy. In turn, the body is forced to breakdown its own fats and proteins in an attempt to produce substitute energy. (b) When there are large amounts of sugar build up in the bloodstream, organs are prone to damage. It acts as a poison that may even damage multiple organs if not controlled. This includes; kidneys, eyes, blood vessels, heart and nerves. The treatment, management and symptoms of diabetes depend on the type of diabetes that your dog is diagnosed with. Type 1 diabetes, also known as diabetes mellitus, occurs when there is inadequate production of insulin in the body. This occurs when the pancreas is damaged hence unable to produce the insulin hormone. It may also occur if the activity of the pancreas is reduced. In this case, your dog will require daily shots of insulin to substitute the insufficient supply of natural insulin in the body. Time for some better chew toys? Upgrade your life and get Super Chewer BarkBox! 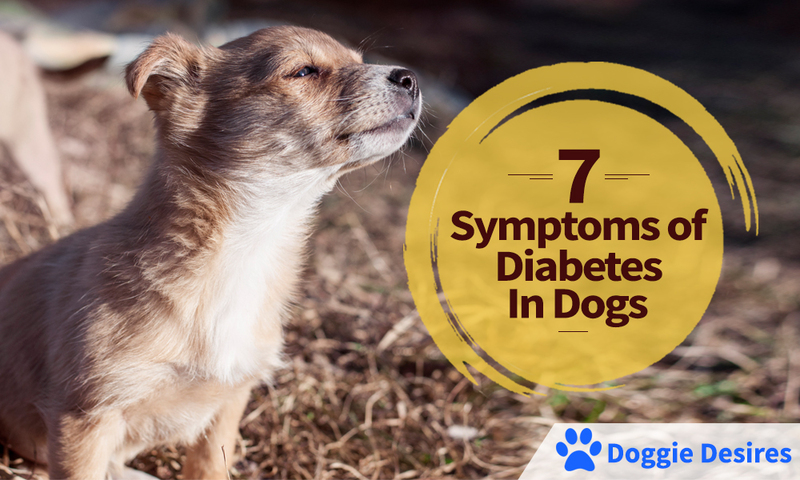 So now you know some symptoms of diabetes in dogs.